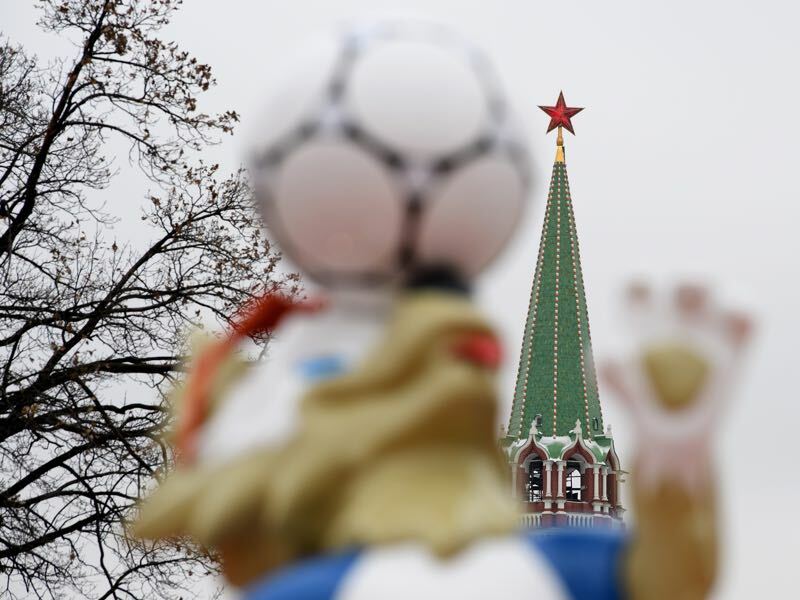 Friday’s World Cup draw in Moscow has been the main talking point in Russia’s sports media. 165 days ahead of the World Cup in Russia the country seems to be pretty much ready for the main event next summer. At the same time, there have been some major questions ahead of the World Cup draw tomorrow with doping and costs taking centre stage. Doping allegations by whistleblower Grigory Rodchenkov claiming that he has evidence that the Russian national team could have been part of the doping scheme. As a result, Russia could face expulsion from the 2018 Pyeongchang Winter Olympics. There have even been suggestions that the Russian national team could be excluded from World Cup next summer. Special investigator Richard McLaren has told the media that there are 155 potential cases of doping in Russian football. Perhaps the lack of success of the Sbornaya has resulted in little relative publicity when it comes to doping in Russian football, and it is true that if the Russian national team had doped in recent tournaments the substances used did little to help a team that appeared helpless during the 2014 FIFA World Cup and 2016 European Championship. The Sbornaya has been a bud of jokes in recent months. On the 65th spot in the FIFA/Coca-Cola World Ranking, the Sbornaya will be the lowest ranked host country in World Cup history. Thankfully, for Russia, however, the country will be placed in pot one ahead of the World Cup draw regardless of the Sbornaya’s low ranking. In the Sbornaya’s defence, however, Stanislav Cherchesov has managed to reform the team bringing in more young talent. Recent results were also more encouraging. The Sbornaya narrowly lost 1-0 to Argentina at the newly opened Luzhniki and then held Spain to a 3-3 draw at the Krestovsky Stadium in Saint Petersburg. The game against Argentina, in particular, drew attention as it was the official re-opening of the Luzhniki Stadium. The host stadium of the 1980 Olympics proved to be a magnificent facility and despite some minor problems with public transport should be more than ready to host the main event during next summer’s tournament. Over in Saint Petersburg, the Krestovsky Stadium already demonstrated during the Confederations Cup that it is a magnificent facility. At the same time, the construction of the stadium was accompanied by controversy over the usage of North Korean workers and costs that made it the most expensive football stadium on the planet. 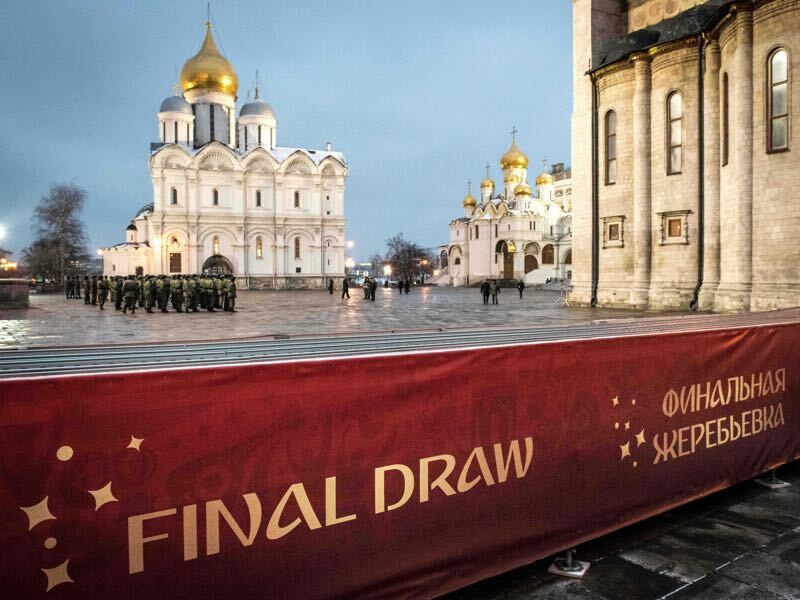 World Cup Draw – Is Russia Ready? Speaking of costs. This will be the most expensive World Cup in FIFA history. The official figure now stands at €10 billion. Although significantly less than President Vladimir Putin’s mega-Olympics in Sochi (cost more than €50 billion) the costs will be considerably more than initially advertised. The main reason for the exuberant costs have been investments in new infrastructure. Cities like Rostov, for example, did not possess the necessary means of transport and therefore received new roads, airports and train carriages. But the main cost factor has been the stadiums. Even Yekaterinburg’s temporary stadium fix with stands outside the stadium (more on this here) will cost an extra €40 million. 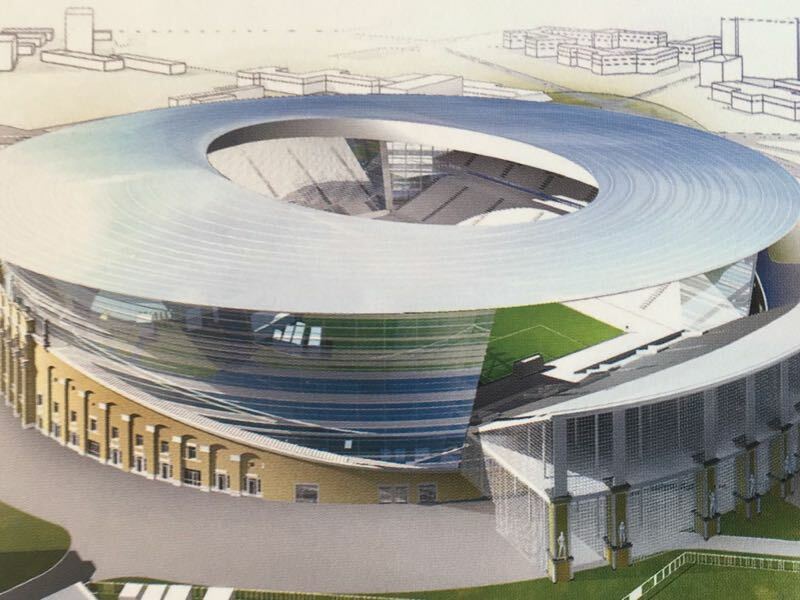 Stadium construction has always been more expensive in Russia than anywhere else in Europe and although some of the designs are more difficult to construct than average stadium designs in Western Europe some of the costs cannot be explained without pointing at possible cases of corruption. Many of these issues will be at the forefront during the World Cup draw on Friday. At the same time, there is also a sense of excitement that the World Cup is just six months away and many fans around the world will finally know who their teams will face when the 2018 FIFA World Cup kicks off. Maximiliano Romero – From Argentina to the Bundesliga?